We understand that active sportsmen and women have different and specialised physiotherapy needs. Our team’s experience with elite level sports people enables us to quickly diagnose and commence effective treatments for the range of sports injuries and issues. Whether you are an Olympic athlete, team player or a recreational enthusiast across any sport, you can be confident that you are in expert hands with Sports Focus Physiotherapy. Our goal is the same as yours; to get you to the stage where you are able to compete at your maximum potential in your chosen sport. Our Sydney physiotherapy practice is available to cater to all your physio needs. 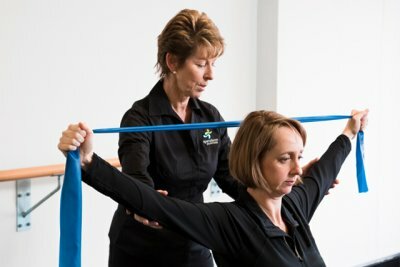 Find out how Sports Physiotherapy Sydney City can help you return to your optimum health with Pilates classes Sydney.